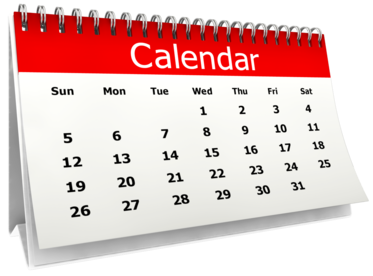 Various events are organized in the department to provide professional training for faculty and research exposure to students. A few of these are documented here. 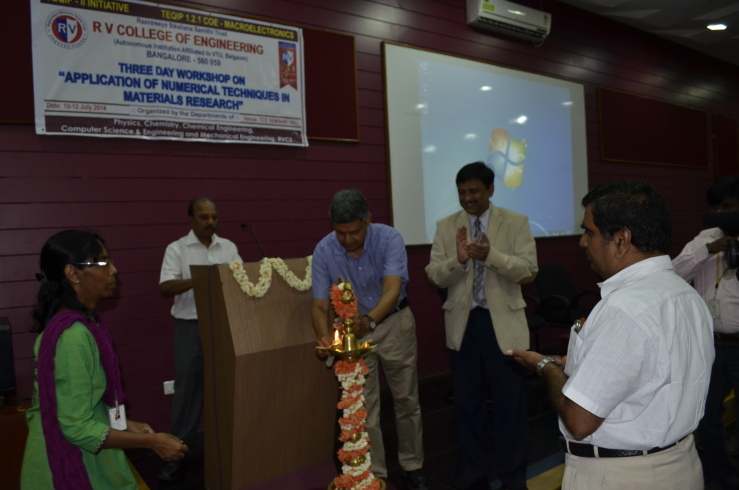 National Workshop, Applications of Numerical Techniques in Materials Research, under COE-Macroelectronics, TEQIP-II, R.V. 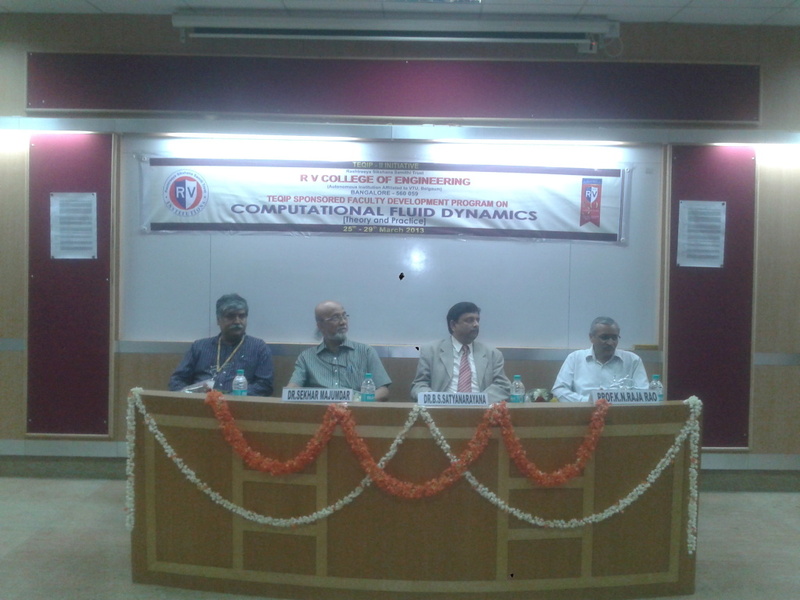 College of Engineering, Bangalore, 10-12 Jul 2014. 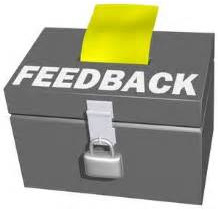 Two day workshop, FRP-2010, R.V. College of Engineering, Bangalore, 23-24 Sept 2010. “Overview of DCS in Process Control Industry” by Ms.Padma, Yokogawa India Limited, 25 Feb 2014. “Scope of Higher Education in Scotland” by Smt. Supriya Rao, Manager-India, Glasgow Caledonian University, 10 Jun 2012. “Opportunity in Chemical Engineering” by Mr. Manjunath Shastry, Process Engineer, Brune for M. Tech Students, 22 Nov 2012. “Oil fuels in India” by Vice Chairman, RAL Mumbai, on 26 Nov 2012. “Placement for Chemical Engg” by Janani Sampath, HUL Bangalore, on 3 Dec 2012. 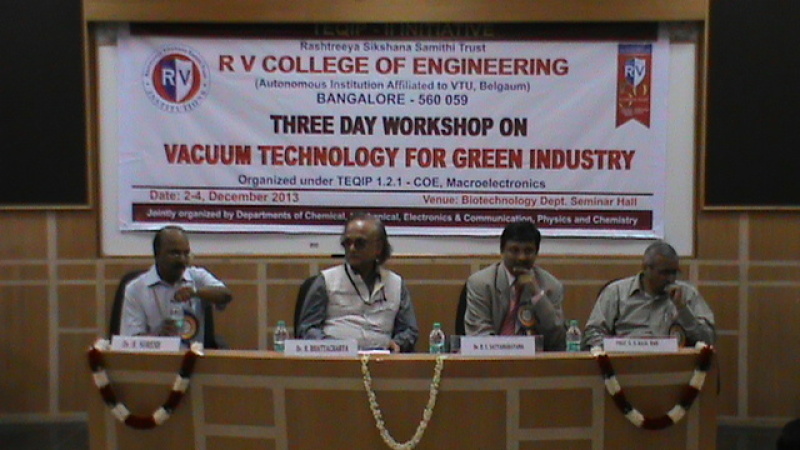 “Trends for Nano Technology” by Dr. T. Kanadasan, Prof and HOD, CIT Coimbatore, 10 Feb 2012. “Aerodynamics of Bird and Insect Flight” by Prof. Sreenivas K.R., Engineering Mechanics Unit, Jawaharlal Nehru Centre for Advanced Scientific Research, Bangalore, 16 Feb 2012. 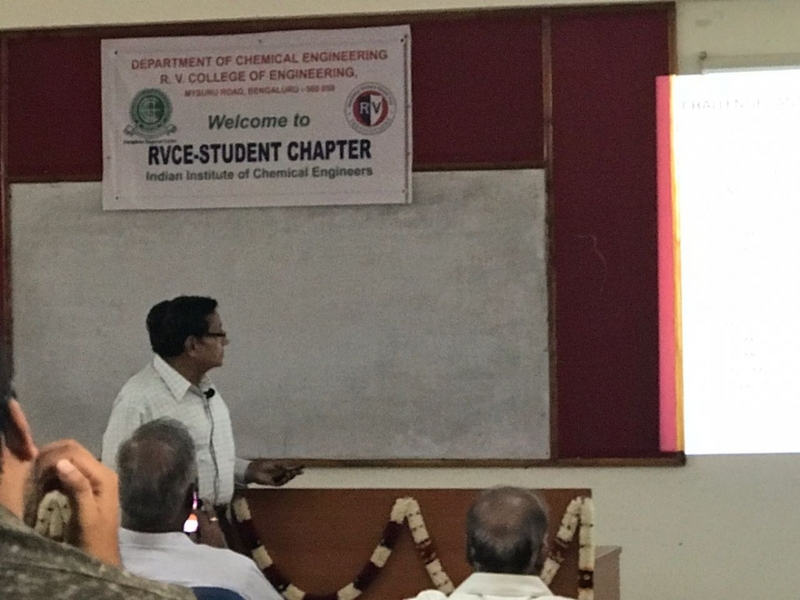 “Research Avenues in Chemical Engineering” by Dr.Y. 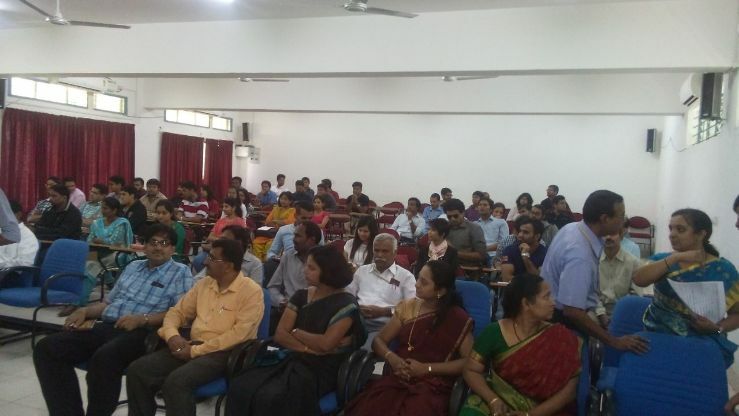 Jagannadha Rao, Visiting Professor, SIT, Tumkur (organized by IIChE, Bangalore Regional Center). “Indian Petroleum Refinery Industries - Future Challenges” by Prof. Balaraman, Retired Professor from IIT, Chennai.